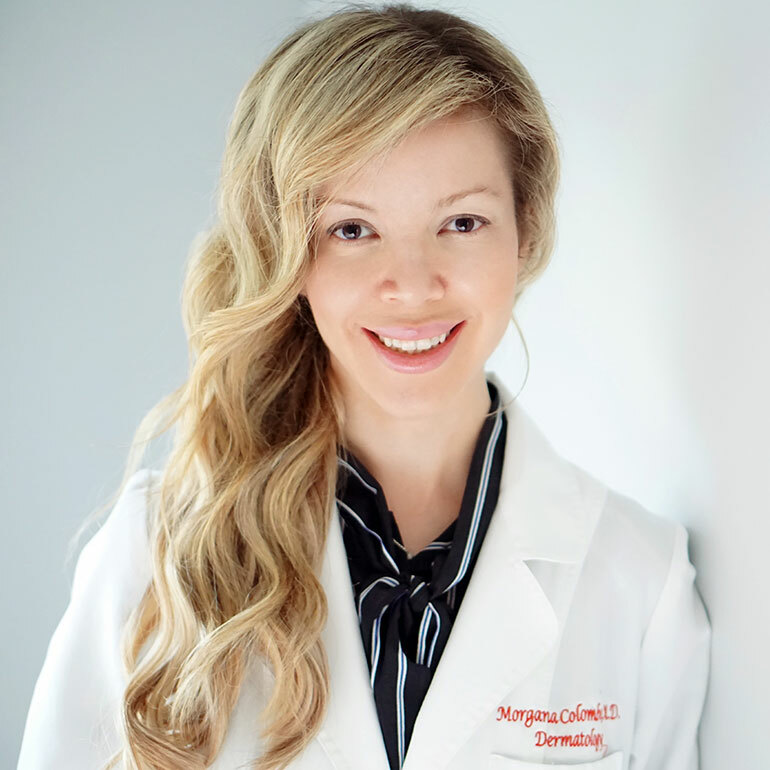 At Integrated Dermatology of Reston we recognize that your choice of a dermatologist is driven both by the doctor or physician assistant’s competence and personality. Our staff is dedicated to providing the highest quality dermatology care in an understanding and supportive atmosphere. 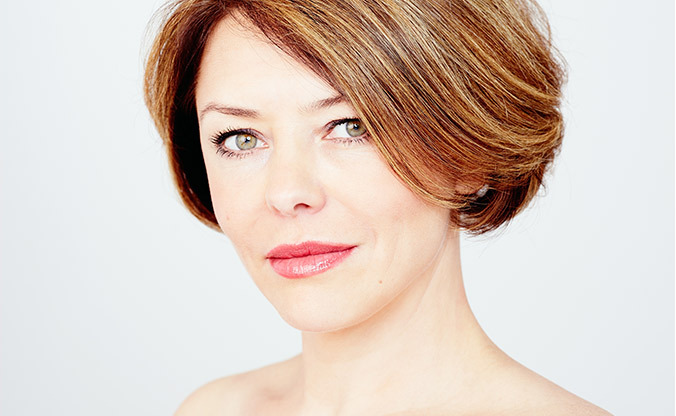 We look forward to getting to know you and providing your dermatologic care. Our staff of dedicated physicians and physician assistants believe that compassion and professionalism are fundamental to high quality medical care. In any of the medical, surgical or cosmetic services we offer, patients at Integrated Dermatology of Reston will be listened to and treated with respect. Our goal is to earn the trust and respect of our patients, professional colleagues and our community. 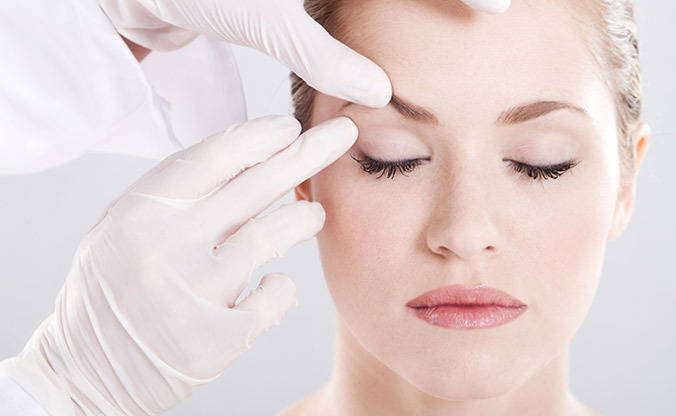 The Integrated Dermatology of Reston facility provides top of the line procedures to help smooth away wrinkles, including Botox and filler options. We also offer treatments for varicose and spider veins.